In the Police Chase from Transformers Movie , Bumblebee faces off with Barricade as they fight to recover the map to the legendary Allspark. The loyal Autobot scout unleashes his skills in battle to stave off the evil Decepticon, while revealing himself as a visitor from above to his new human friends. 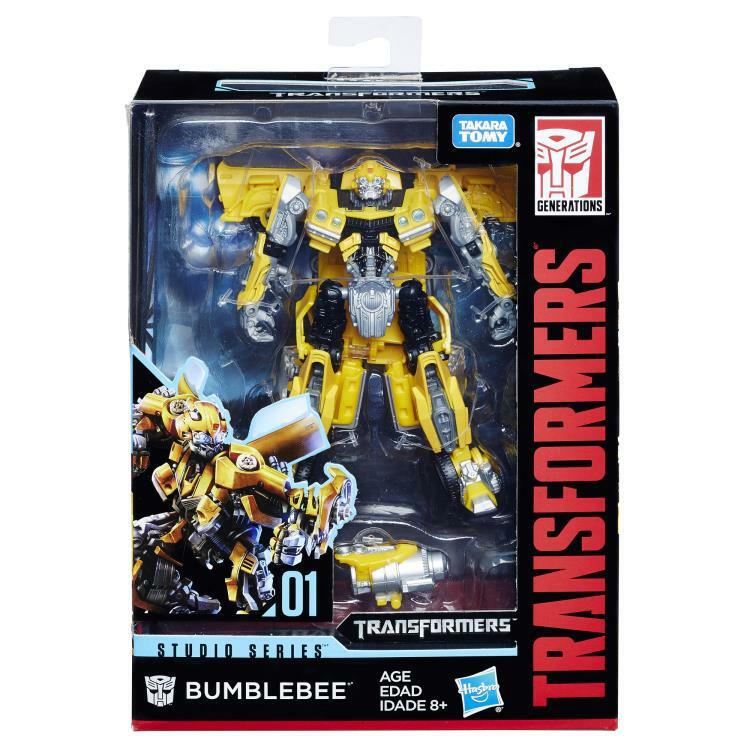 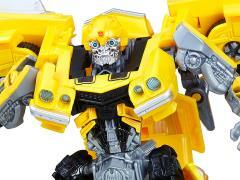 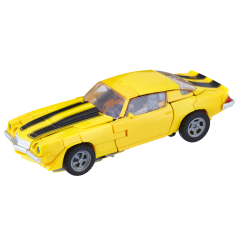 This Studio Series 01 Deluxe Class Movie Bumblebee figure converts between robot and Chevrolet Camaro modes in 22 steps and comes with a weapon accessory. 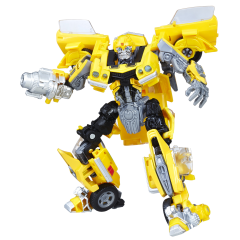 Remove backdrop from pack to showcase the loyal Autobot scout in the Mission City Battle scene.